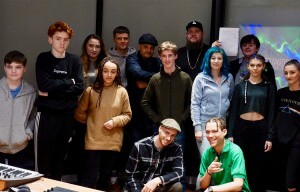 Multi-award-winning musician Rag’n’Bone Man has joined forces with local charity AudioActive to help support young grassroots talent in Sussex. He visited Brighton and Worthing during a series of short documentaries raising awareness of AudioActive and its social change projects for underprivileged teens. The documentaries follow the music star, real name Rory Graham, speaking with participants at AudioActive, highlighting the positive impact the charity is having on young people, their mental health and their future prospects. 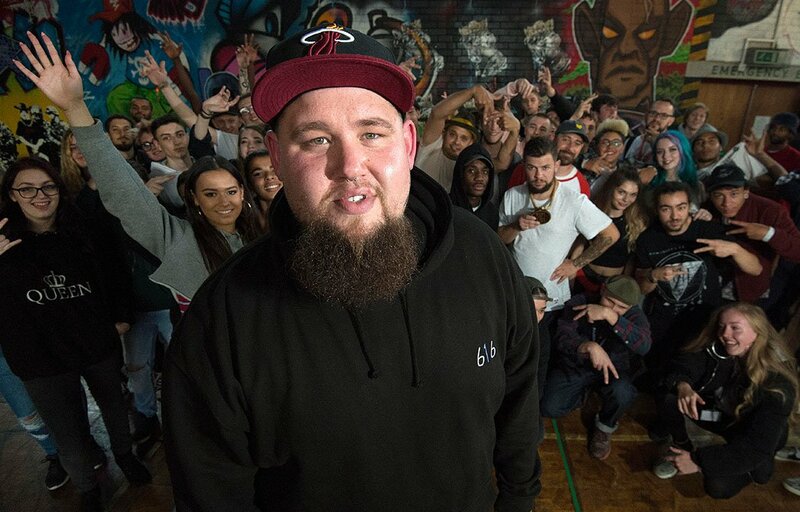 Adam Joolia, CEO of AudioActive, added: ‘We are delighted to be working with the extremely talented Rag’n’Bone Man. Partnership is a key part of our philosophy and young artists are at the heart of our work, so it’s great to collaborate with such a positive role model. “Many of the young musicians at AudioActive come from disadvantaged backgrounds, where there is violence in the home or where they are affected by mental health issues, and music offers the platform to overcome these obstacles. AudioActive is a Brighton-based charity dedicated to improving the lives of young people through music. The charity and its beneficiaries believe it’s a powerful tool for social change, education and personal development. Previous articleBrighton Corn Exchange renovations, what’s happening?